The GlazeAway Pack includes the GlazeAway machine, 50ml acetone and a buffer. OPI is one of the most popular brands in professional nail polish. OPI is consistently featured in Allure, Cosmo, Instyle & People. They also partner with top brands and celebrities including Katy Perry, Disney, and tennis star Serena Williams. 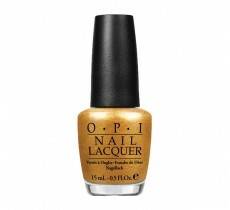 OPI polishes are long-lasting, chip resistant, and use a pro-wide brush for fast, smooth application. No one does color like OPI; in fact, OPI has revolutionized the way the world looks at nails. OPI has produced more than 1000 shades of Nail Lacquer and no two are alike - and with unforgettably clever names. OPI Nail Lacquer shades catch the pulse of each and every fashion season. 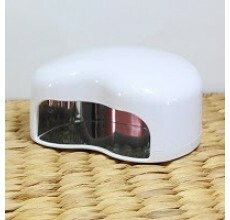 3 Watt LED Nail Lamp. 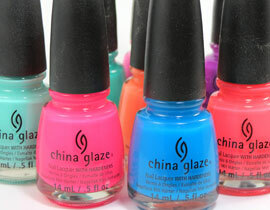 This 3 Watt LED lamp by GlazeMe will cure all LED UV activated nail polishes. Comes with Australian 240v power cord. 12 Watt LED Nail Lamp. 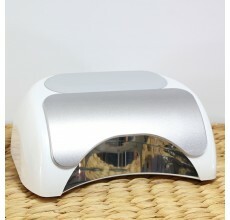 This powerful 12 Watt LED lamp by GlazeMe will cure all LED UV activated nail polishes. 2.5 Watt LED Nail Lamp. This 2.5 Watt LED lamp by GlazeMe will cure all LED UV activated nail polishes.